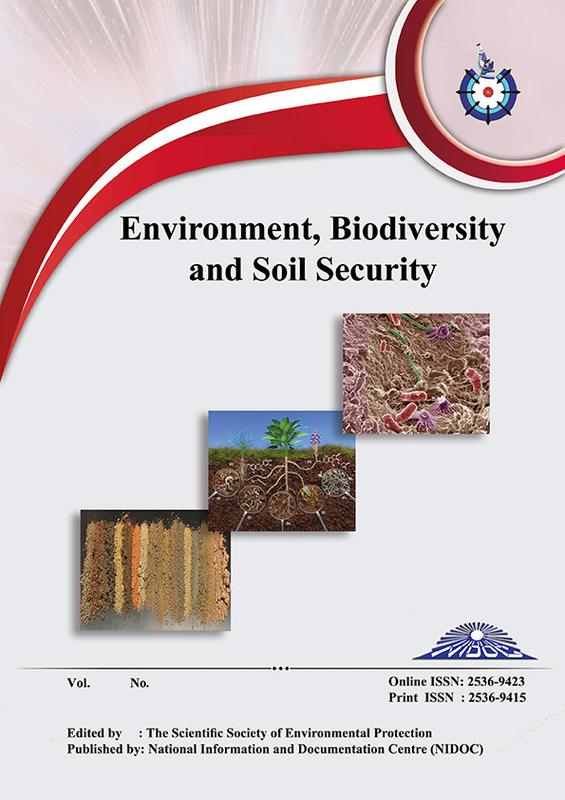 The Environment, Biodiversity & Soil Security (EBSS) journal is a free access, a peer-reviewed scientific journal dedicated to publish outstanding research on all aspects of soil biology and security as well as the environmental sciences. It includes different fields of soil biodiversity, soil biological organisms, biochemical properties of soil organic matter, biogeochemical processes of the elements and below-ground plant microbe interactions as well as different interactions among soil, plants and microbes. Original research articles, critical reviews, highlights and perspectives of high quality can be published both in print and online.